Welcome to the Summer Splash Blog Hop 2013 where we are giving away lots of great prizes including a kindle fire HD, a $100 Amazon gift card, a $50 Amazon gift card, signed paperbacks from several authors and free ebooks! Visit the main blog hop by clicking on the hop logo above and check out lots of interesting authors and enter to win some amazing prizes. To earn entries to my monster giveaway click the link below. You can earn entries by liking 4EYESBOOKS on Facebook, following me on Twitter, tweeting about our giveaway, following our blog or posting a link to Monsters Have Mommies on your Facebook page. 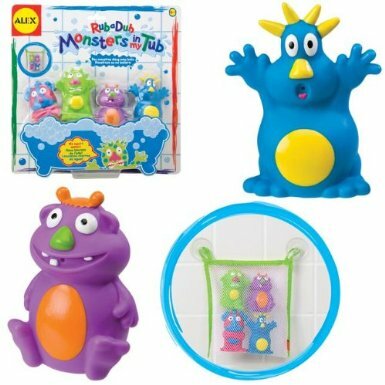 At 4EYESBOOKS we will be giving away a plush monster, a bathtub monster toy set and a free ebook copy of our latest picture book, Monsters Have Mommies. This book is now available on Amazon for just $.99 for a limited time. 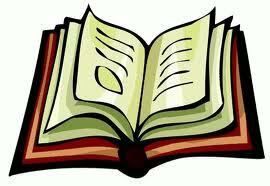 Each author participating in this blog hop will have their own giveaway listed on their page. Now start hopping! Click HERE to enter the 4EYESBOOKS giveaway through July 26-29. 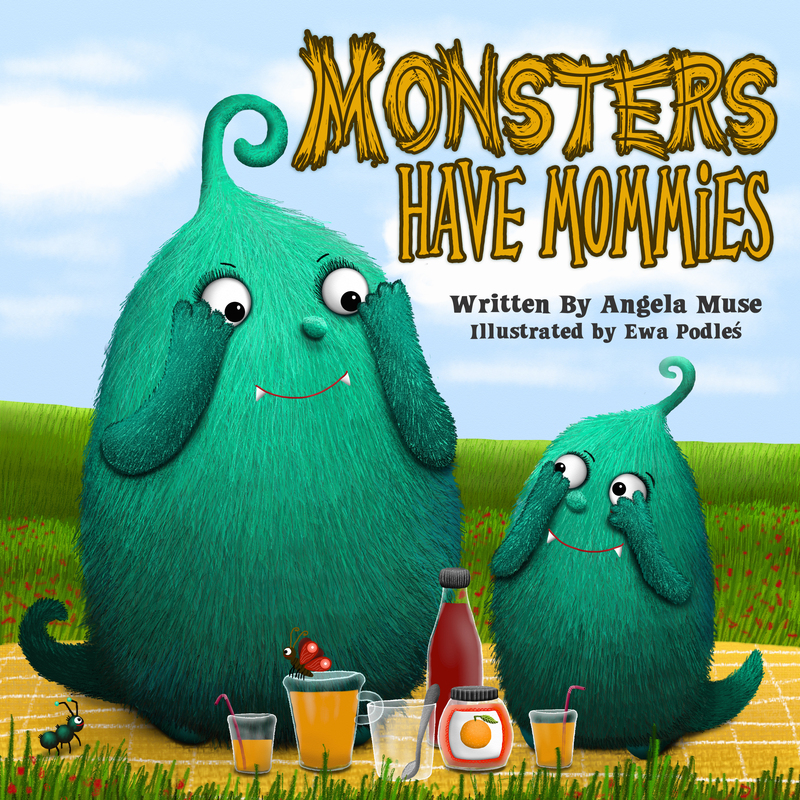 Our latest children’s book, Monsters Have Mommies, is now available for download on Amazon kindle. Have you ever wondered if monsters have mommies and daddies? It turns out monsters families are a lot like our families. This colorful tale about family is perfect for children aged eight and under. Paperback editions will be available soon. Hope you will check it out and let us know what you think.